As part of the Hurstville City Council 2014 Discovery Festival of Community Arts, Hurstville Discovery Writers Group is holding both a Short Story Writing and Poetry Competition, and I’ve entered both. The competition is open to all adult residents of Hurstville, Rockdale or Kogarah Municipality. ‘I didn’t know you wrote poetry’, I hear you say. And normally, I don’t. But I have written in this genre before, and I decided to give it another go. Not long ago I received an exciting email, advising me that I have in fact been Short-listed. I don’t know at this stage which category it refers to. As a first-time member of the the Short-listed Club, I can vouch for its positive vibes. 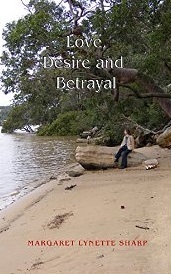 Love, Desire and Betrayal by Margaret Lynette Sharp. Thank you , Sally, for this New Review! Thank you so much, Sally, for this just-published review of my eleventh title, ‘Love, Desire and Betrayal’. 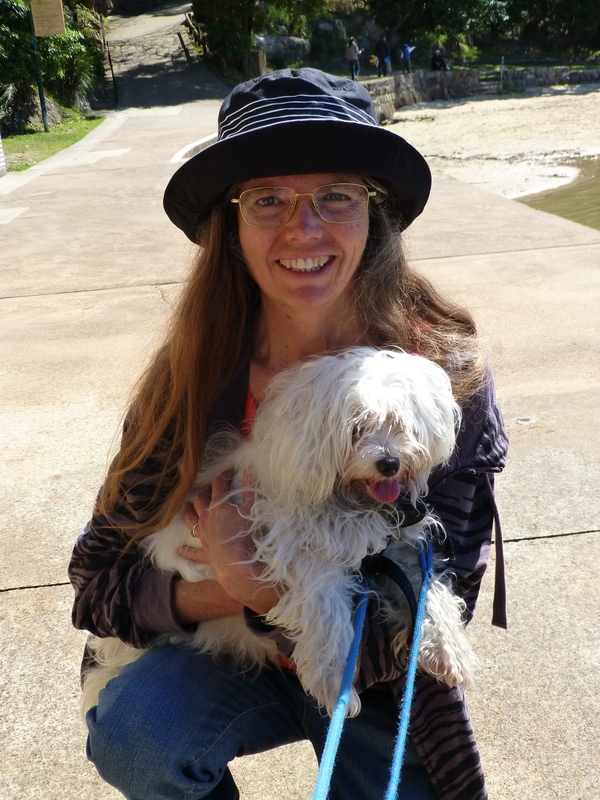 Sally is one of the moderators of the popular and respected Goodreads Aussie Readers. I cannot thank her enough for this well-considered, detailed review. Sincere thanks, Sonya Heaney, for this review. This is a collection of Australian novellas about young love, distances, engagements and outside temptations. MICHAELA BETRAYED This novella, featuring an Australian protagonist, doesn’t end up where you might expect. Shorter reads with romantic themes can be hard to tackle, as there’s not a lot of time to develop a relationship. In this particular case, the focus is more on the heroine of the story and her growth as a person, which really helps. Following a young music student who travels on scholarship to London to study, a lot of readers will find something to identify with. She is an adult on one hand, and on the other only just starting to learn what she wants out of life. Dreams, plans and relationships that seemed sensible at nineteen might not seem that way with a bit of life experience. Sydney’s weather today may have been rather cold and wet, but this afternoon I made a discovery that for me banished the gloom. A sincere ‘Thank you’ to Goodreads member Tony Parsons, who has obviously devoted time and effort in writing this review of my latest release, ‘Love, Desire and Betrayal’. Presenting: An Amazon, Best-Seller List Author… Margaret Lynette Sharp! Stop press! I’m Interviewed Again! My conversation with the avid reader and outstanding new blogger of books, Pankaj Goyal, is now live. A big ‘Thank you’ to him for conducting this talk and presenting it so beautifully.